Peace Atulaegwu, also known as "Peace A." Who is a graduate of Electronics Engineering, is a song writer, worship leader, inspiring worshiper, and her songs are known to create an atmosphere of God’s presence. Not only does she make awesome gospel music, her lyrics which are rich in God’s word and revelation are nothing short of compelling. For Peace A, Music isn't merely a profession or a hobby; Music is Life. 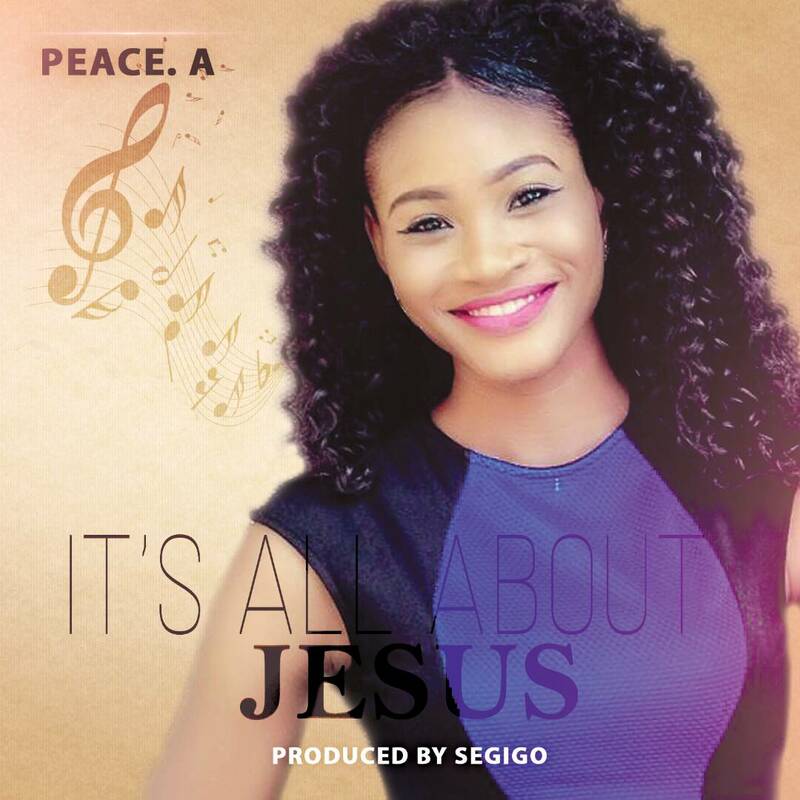 ITS ALL ABOUT JESUS is her Debut Single. It talks about the person of JESUS, placing him as a priority in all we do, and this wonderful song was mix and master by Segigo. So, Without No Delay, Let Join "Peace A" To Lift Heaven High, just check below to read through the lyrics, and praise most high God, you will want more of Peace A.